Located in Quai Henri IV in the 4th arrondissement, this high-end three bed apartment in the heart of Paris has just arisen on the market. 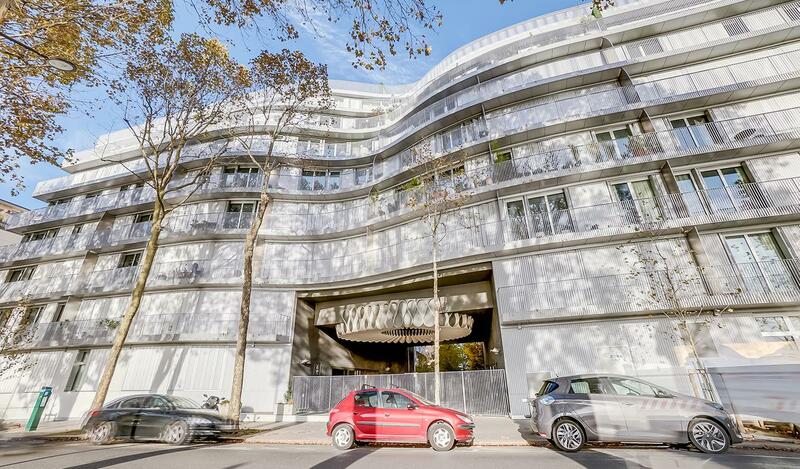 Facing the River Seine and close to all amenities, the residence named Nouvelle Vague (New Wave) was delivered in 2015 by a well-known French developer. This particular apartment is ideal for a family. 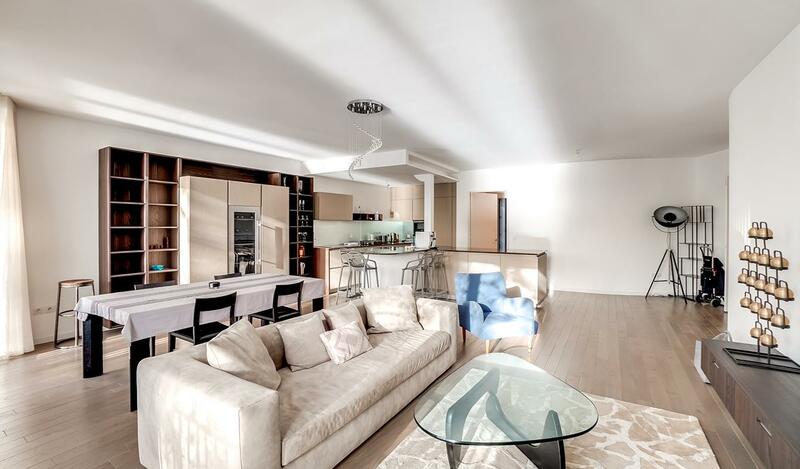 Situated on the second floor, it spans the entire width of the level and faces both south-west and north-east.Spread over 131 sqm, the apartment is in excellent condition with a spacious living/dining room and an open kitchen overlooking a terrace with beautiful views of the River Seine. With quality finishes and high ceilings throughout, there is also a master bedroom with ensuite, two further bedrooms with a shared bathroom, plus a laundry room, two parking spaces and a cellar. Close to Ile Saint Louis and Place de la Bastille, the Quai Henri-IV is located along the River Seine. The district of Arsenal forms a triangle between the quai Henri-IV along the Seine, the bassin of Arsenal and Boulevard Henri-IV. This district is a good investment because of the many development and urban projects in progress including the garden Place Teilhard-de-Chardin, the garden design of the street de Sully and the development of a green network Boulevard Bourdon, between the Bastille and the Morland Bridge.